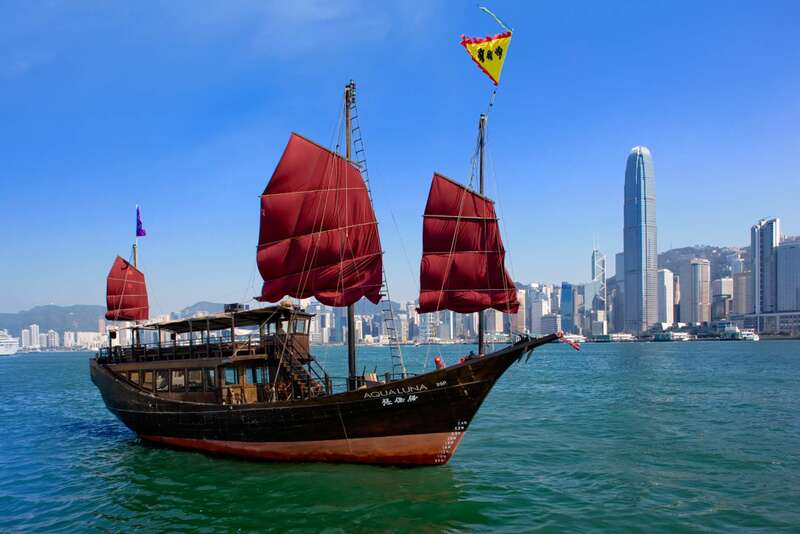 Monday to Sunday afternoons, join the Harbour Discovery Tour, Hong Kong's only 'hop on-hop off' tour of the harbour and a great way to explore its attractions. Visit the Avenue of the Stars, the famous Golden Bauhinia, the vibrant Hung Hom neighbourhood and the Maritime Museum. Aqua luna does a circuit every hour so if you hop off you can hop on again later. Sailing finishes in Tsim Sha Tsui at 17:00. Want to sail on the junk in the evening instead? Our "Pearl of Orient Tour" offers you the best way to spend an evening in Hong Kong by enjoying the sunset on Aqua Luna, follow by riding the Peak Tram to the Peak. 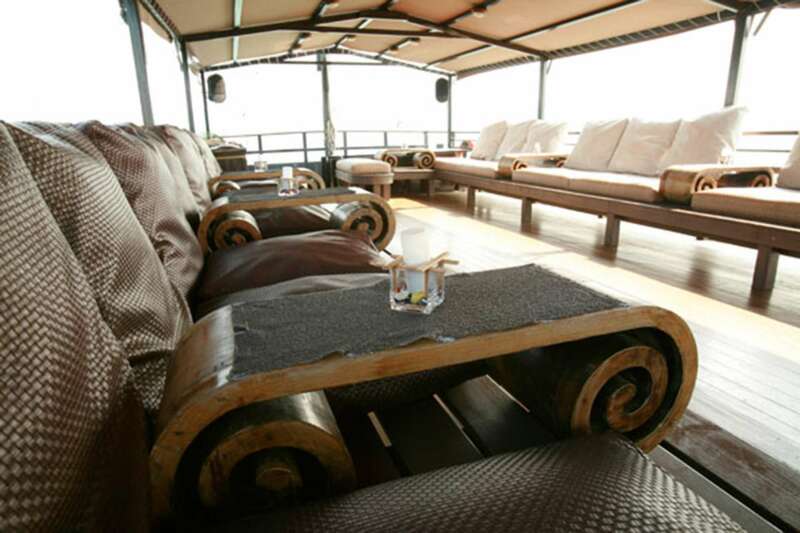 Price include 45 minutes Harbour cruise and one complimentary drinks. Remarks: Please specify your boarding location in the remarks field.